That’s the only thing that came to mind when I realized that on a day when it was about plus 28 Celsius, I was finally making the cookies that have been niggling in the back of my mind for a long, long time. I recently posted the base recipe for making the Perfect Stuffed Chocolate Chip Cookie and used these peanut butter cup cookies as an example in the post. If nothing else, a great chocolate chip cookie recipe was born. 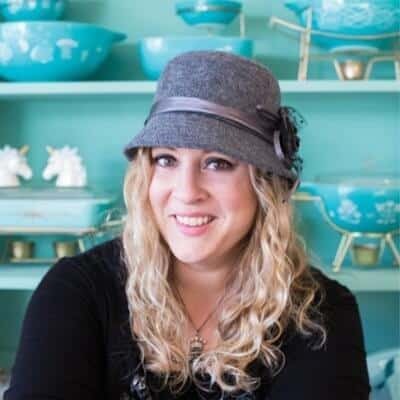 The recipe has garnered a lot of attention on the interwebs, and with a lot of attention comes a lot of questions! So I thought my best course of action is to now show you exactly HOW to make the peanut butter cup stuffed cookies, since those are definitely the ones I received the most questions about. 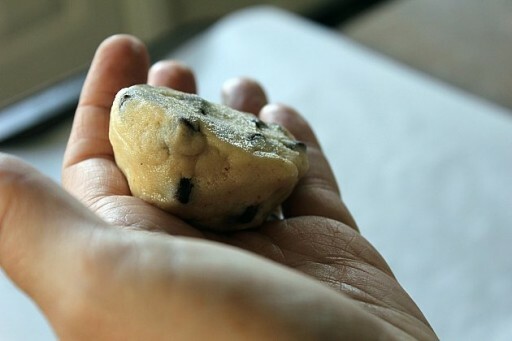 It’s not that stuffing a chocolate chip cookie with anything is a new concept, it’s just that I was extremely unsatisfied with any recipe that I came across. Notice a difference between those and all the other stuffed cookie pictures? NO LUMP! No bump! No weird shaped cookie. 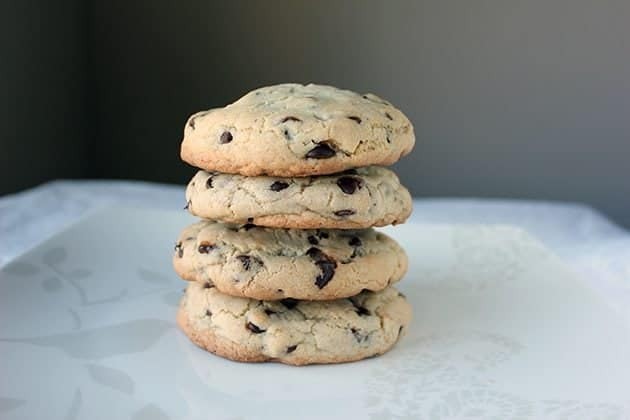 They look like large chocolate chip cookies, until the unsuspecting victim lucky duck bites into them. I was so happy when these came out of the oven! Another picture, because I just can’t get over the perfection I achieved. They are also cooked all the way around, no gooeyness. The other problem I noticed with other recipes is that the “treat” sinks its way to the bottom of the cookie, every single time. This had the very large peanut butter cups completely centered! I didn’t want the peanut butter cup just pushed into the top of a cookie, I wanted a hidden treat. A good rule of thumb is to use very good chocolate chips. If you are going to spend the money on those peanut butter cups, you should indulge in decent chocolate as well. 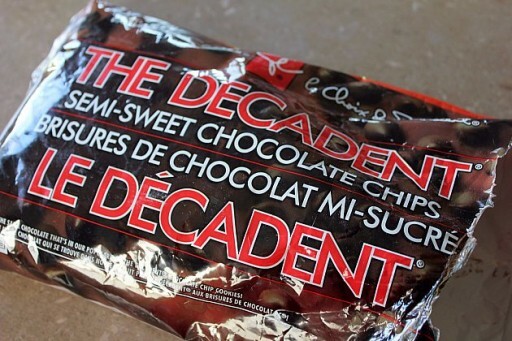 I adore The Decadent chocolate chip from President’s Choice. It is a semi-sweet chocolate with such a unique flavor and the quality is apparent in how they bake up, which is fantastic. Reese’s Peanut Butter Cups! I grabbed a package of Snack Size to use, 15 in all. And to clarify even further the questions I have been asked, these are NOT mini’s. These are just snack packs with one whole normal sized peanut butter cup in them, all I could find at the store at the time for bulk amounts. 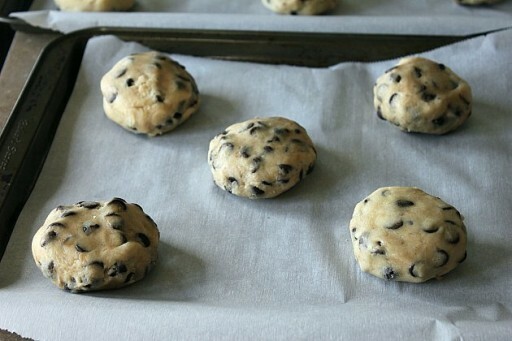 First you need to whip up my Perfect Stuffed Chocolate Chip Cookie Recipe. Thick chocolate chip cookie dough that is the perfect base for making decadent stuffed chocolate chip cookies! Voila! 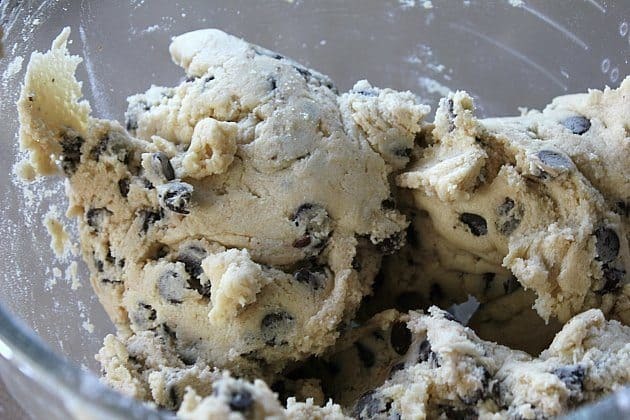 This is the only recipe you should use to make stuffed cookies, using a very small of butter in the dough is the real secret here, no melting dough, it holds the “stuffing” firmly in place. 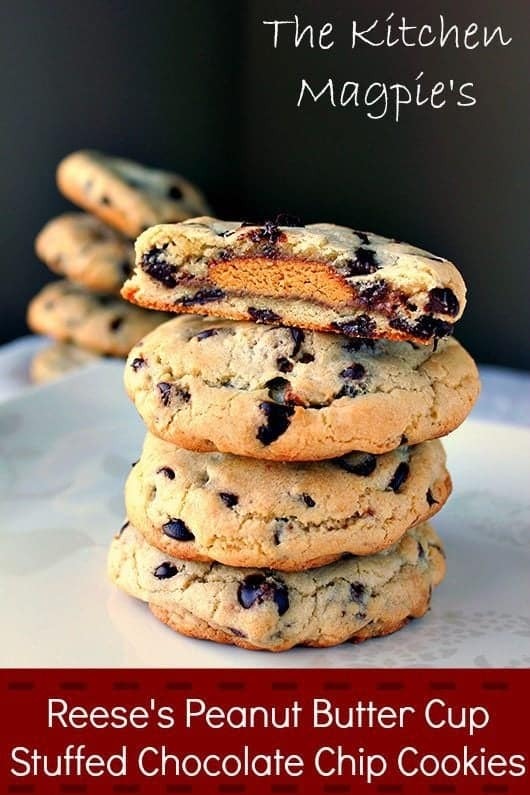 There are other chocolate chip cookie recipes out there, but this is tweaked especially for this purpose. Take a scoop of cookie dough, flatten it slightly to about 1/2 cm thickness and place the peanut butter cup on top. Take another large scoop and place it on top, then mold and pinch the edges together like you would a perogie or a dumpling. The top of the cookie in your hand will be lovely and flat, thus turning into the bottom! 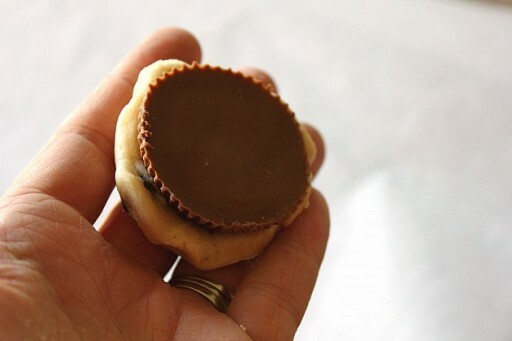 The reverse shape of the peanut butter cup lends to a great cookie shape, the top is wider and flatter than the bottom, so inverting it straight onto the cookie sheet makes for a perfect cookie. 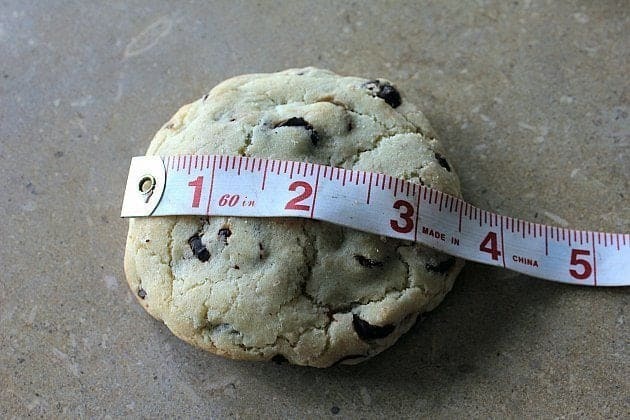 Because I know it helps readers like myself, I took a measurement of the cookies and most were 2 1/2 inches wide. I know. I am a geek, I can’t help it. I always leave a lot more space when trying out something new on a cookie sheet, but I didn’t need to in the slightest. These are not supposed to spread out and they don’t. Pop those babies into the 350 degree oven for 15-17 minutes, until they are golden brown and ready to come out. And then they look like this. Can I again mention the no huge lumps and bumps and sheer cookie perfection or is it just annoying at this point in time? I can’t help it, I get excited when recipes turn out so fantastic and I just can’t wait to share with everyone, I am impatient like a child at Christmas. These are large cookies for sure, but a peanut butter cup is large so this is what will happen. How large is large, you ask? Well, just wait while I get out my measuring tape, of course! 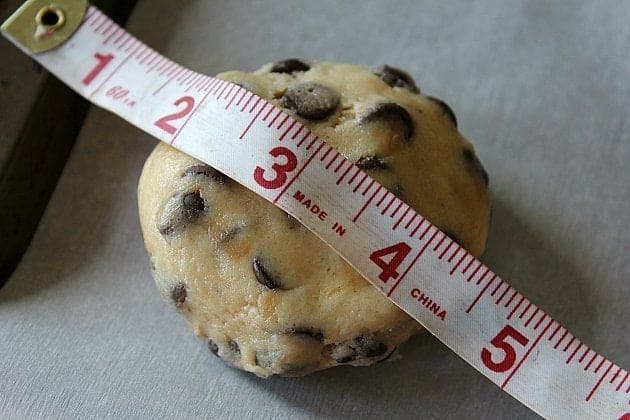 These cookies ended up being 3.5 inches wide, meaning only .5 inch spread in each direction, an incredibly small distance for that amount of dough. And in proportion to my hand, which I would like to think is a normal, nice sized hand. So just large enough not to be crazy. 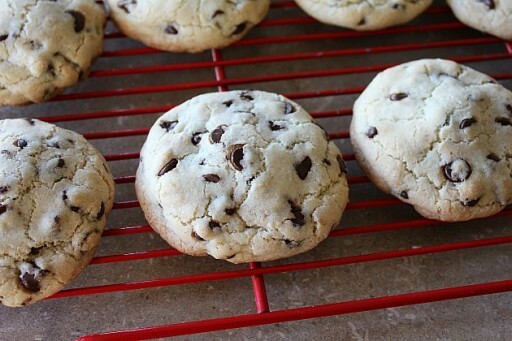 I think that no matter how hot it is, these cookies should be on your list of Must Bake Now! I do apologize for coming up with these right smack in the middle of summer weather. I am pretty sure that Pandora’s Recipe Box has simply flown open at this point and more chocolate chip cookie recipes are forthcoming. 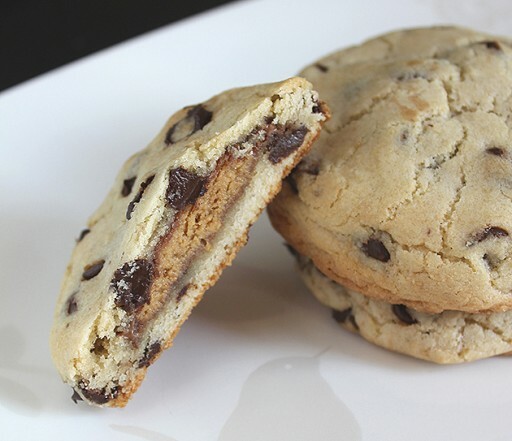 Who wants a chocolate chip cookie recipe that has the cookie stuffed with bacon?? Just kidding, the bacon thing is so over. I used this recipe to bake cookies from scratch for the first time. It was a very simple recipe to follow and they turned out great! As a “new” baker, I noticed a couple of things. The first is that the butter at room temperature did not cream with the sugar. I am not sure if others experienced this as well or if this is normal with brown sugar, but nevertheless when mixed enough, they worked out in the end! I also used Chipits which are pretty big chocolate chips, and found that even using less than two cups left alot of extra chocolate chips. But hey – you can never have too much chocolate, right? Thanks for posting this incredible recipe! @ssweetheart270 Ok that photo has me drooling! Thanks for sharing this recipe Karlynn! I just made these today and I’m in love! The measurements were precise and spot on! (I made 14 cookies total, used up all the Reese’s Cups and no dough leftover.) Perfect recipe! They came out light golden brown on the bottoms and soft and chewy inside, just how I love a good chocolate cookie. I’m keeping your recipe forever! luftherz WOW I love that you shared a picture! I didn’t even know you could do that….thank you for the feedback, I am so glad you liked them! I just tried this recipe, tastes amazing! Although I used margarine instead of butter and the cookies spread quite a bit and ended up almost moulding together! I also ended up with way too many chocolate chips, after I used up all the cookie dough I had about 3/4cup of chocolate chips that just had no space in the dough…. I would for sure make again but would probably only use half the chips 🙂 Thanks for the recipe! You are obviously an experienced baker but filling biscuits with pre-made fillings (is like cheating). Sorry, but I also experiment with baking, especially biscuits but my fillings are all natural. I was impressed with your Webpage but I also think I can give you some tips. Well it is a cold, dreary mid February day in Almonte, Ontario and I am surfing the internet for a decandent peanut butter recipe…I am not sure what I enjoyed more; drooling over your excellent recipe or splitting a gut enjoying your humorous instructions! Well done- certainly put a smile on my face even before biting into these babies. Yeah umm thanks for this..I do not have any chocolate chips so I am going to cut up kirkland brand peanut butter cups instead…I am still thinking about how the cookies would taste with bacon lol. Oh. My. Goodness. It’s close to 100 degrees F right now, but I think I may have to turn the oven on anyway. Wow. Hi 🙂 is there any way that i can make these cookies without eggs? i am a vegetarian so we dont use eggs. n we dont get peanut butter cups here so can i jus use peanut butter? That changes the recipe so much that you would have to look up an egg free PB cookie recipe! No, do not use straight peanut butter in place of the PB cups. Mix peanut butter with equal parts graham wafer crumbs and confectioners sugar and a bit of melted margarine or butter (more or less depending on natural or hydrogenated PB) and you’ll come close to the peanut filling in the Reece’s PB cups. seriously, i made these once and have had SO many requests for them since then! 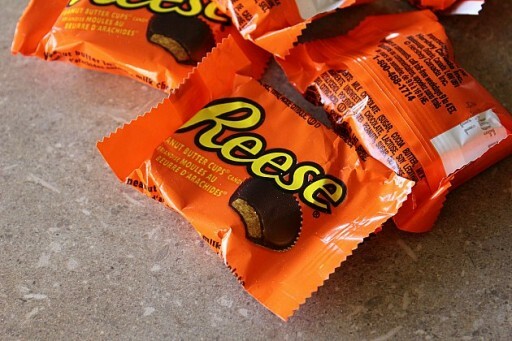 just curious if anyone has tried making them with small peanut butter cups (like the kind in the foil)? Taste great but I should have read this comment about humidity first. My dough was so sticky I had to re-wash and grease my hands between each cookie. They spread out to about 6 inches. I’m in Seattle so humidity is always an issue. Any tips for high-humity areas? Should I add more flour? Try adding some flour for sure, do you usually have an amount you usually use to adjust due to the humidity? It is a very dry dough so it won’t spread out. Did you also try refrigerating it until cold? That’s one of my tricks that usually works. Thanks! So 1 batch makes roughly 12 cookies? Use 1/2 tsp of salt if you use unsalted butter! Made these the other day and they were soooo delicious. I had a couple questions though. In the Ingredients there is no amount displayed for salt but in the directions it says to “Beat in the flour, baking soda and salt”, just wondering if there was a certain amount we should be adding or just a dash?? Also when I made these the dough was extremely “wet” and sticky, which made it difficult to mold around the PB cup, was it just the heat of where I live or what could I do to help this? Thanks!! Wet and sticky dough always happens to me in high humidty or heat for sure, try chilling it! It should work a lot better then. I just put in 1/2 tsp of salt into the recipe, I usually use salted butter and omit the salt when I do! I made these two days ago (it was raining, seemed like a good day for baking!). They are AWESOME!! 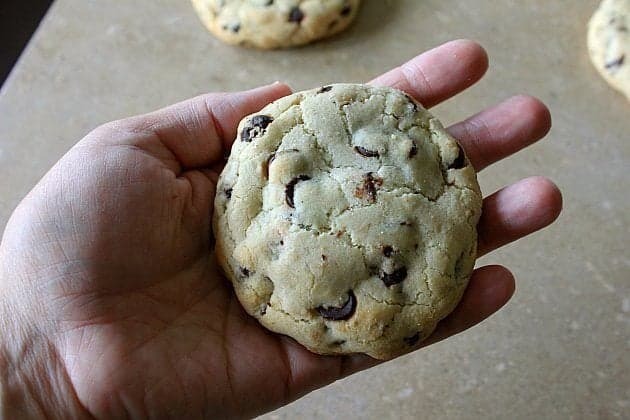 Mine were a little more spread out than yours – I’m thinking I may have used more dough than I needed (it really molds well around the cookie) or pinched them out a bit on the sides. In any case, they still looked and tasted great! I actually really liked the cookie part and may try this recipe just for plain chocolate chip cookies to see how they are with the reduced amount of butter. This looks and sounds delicious! I’ve pinned this to my pinterest board. 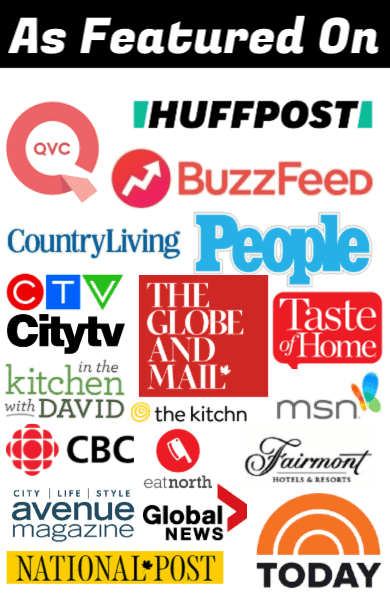 Stopping by from Taste-spotting! BTW I’m sorry I didn’t mean to be “that” person picking apart your recipe. When I was growing up we used shortening instead of butter. Thank you for the reply! &lt;3 this! Gotta try it, soon! Going to the store anyway, better score me some pb cups while I’m there! Thank you for this fantastic recipe. One question you say “the lack of butter is the real secret here,” but there’s butter listed in the recipe above it? Love BIG cookies. Love peanut butter cups and never buy them. These cookies should be ILLEGAL. YUM! The bigger the better – and for breakfast, right? There’s peanut butter….